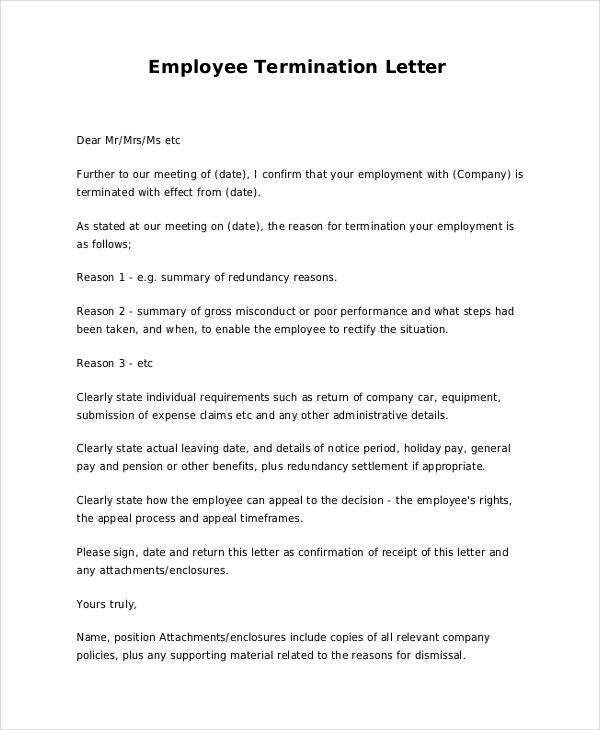 A termination letter is the most important thing that employers need when they intend to fire an employee. It shows why they feel the need to do so. Nobody looks forward to the day he or she hands over this letter to an employee. 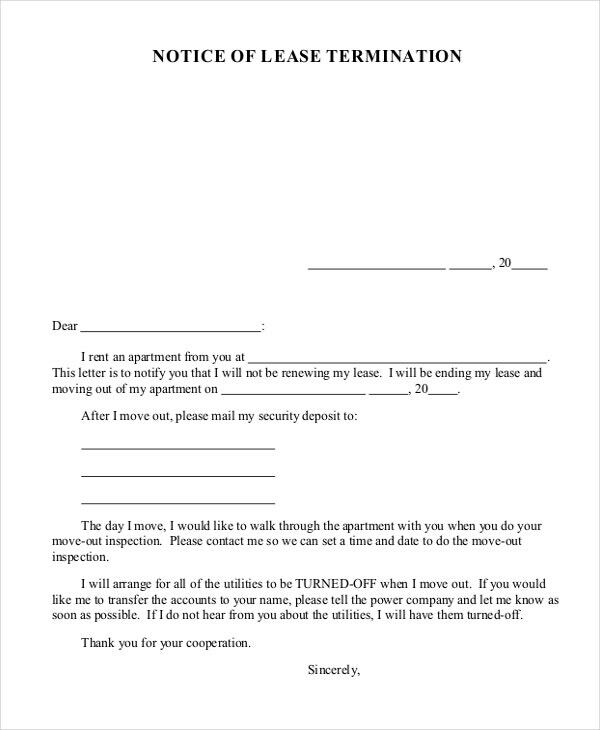 No employee looks forward to the day he or she receive this letter either. You can also see Service Termination Template. Nonetheless, every human resource department needs this letter to help them when the inevitable happens and they need to let go of one or more employees. With the termination letter, you give your worker the courtesy of showing him /her where she/he went wrong. 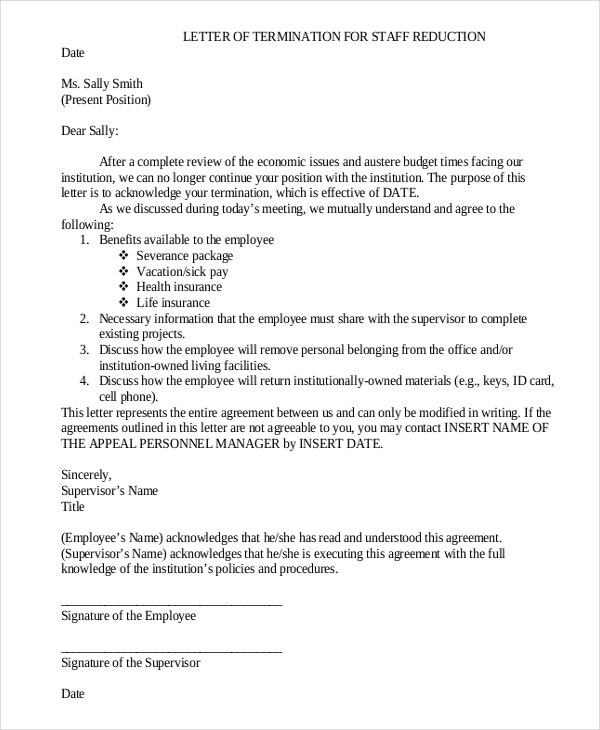 Employers or employees often write termination letters for different reasons and each reason determines the template you use to write the letter. The most common reasons include closing off an office or business premise, firing an employee for poor performance, and getting out of a business relationship like in the case of letting go of a supplier. For firing an employee, you start with the date you wrote the letter followed by the name of the employee and their address. After salutation, you then move to the introduction where you list when the termination should be sufficient. On the second paragraph, list reasons for dismissal. Follow this with any compensation and other benefits the employee will get in the third paragraph. You can subdivide them into two paragraphs if there is a lot to explain. 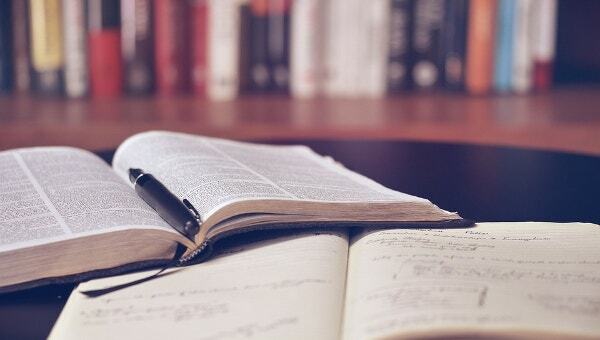 End with an encouragement like giving a letter of recommendation on the last paragraph. Sign off with your signature and name. 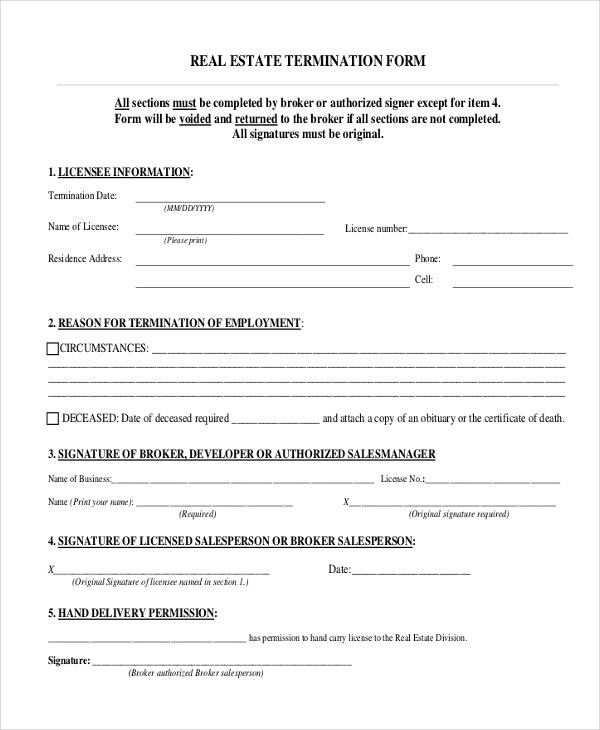 The template for the business partner is similar to this except you begin with the name of the other company, and you are not compelled to give benefits. All the other templates should be akin to this as well. The difference is in the details of what you write in the body of the letter. 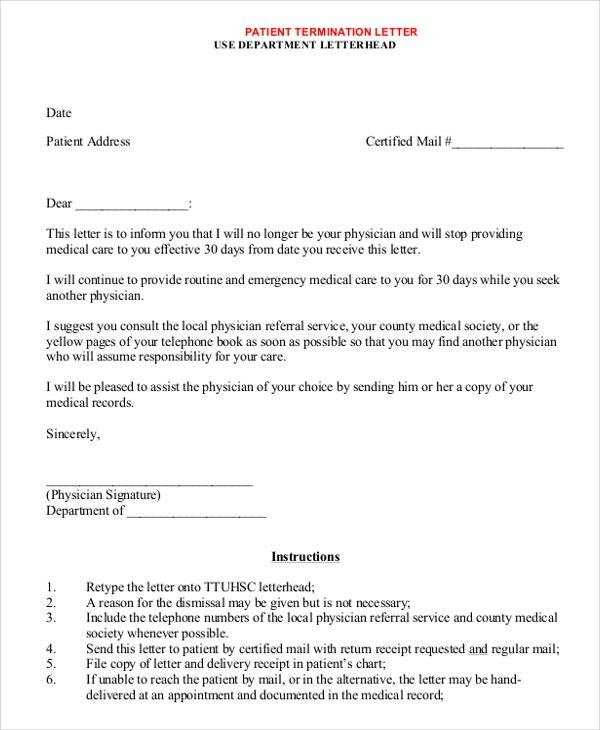 You can also see Patient Termination Letter. The templates help in giving you the direction your letter should take. It shows you what you need to include in the letter and what to avoid. You also get to know how to arrange your letter in a professional manner from the templates instead of just throwing everything around without any structure. 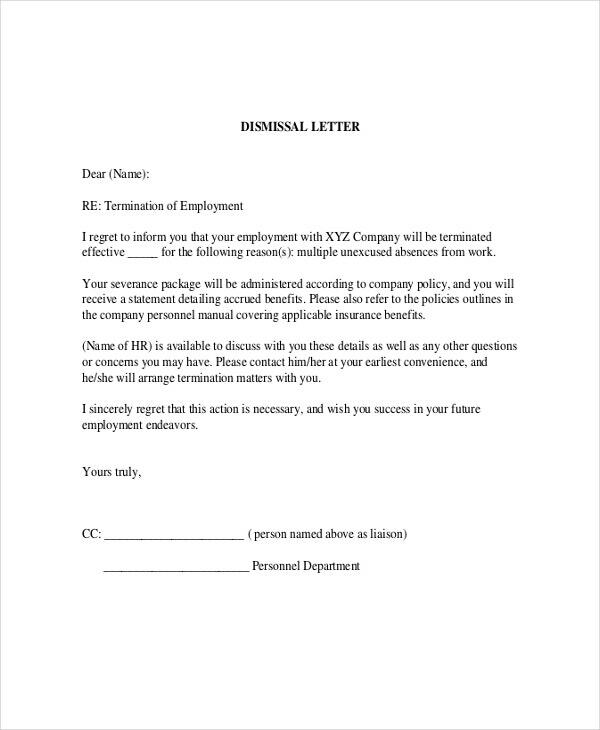 You can also see Job Termination Template. 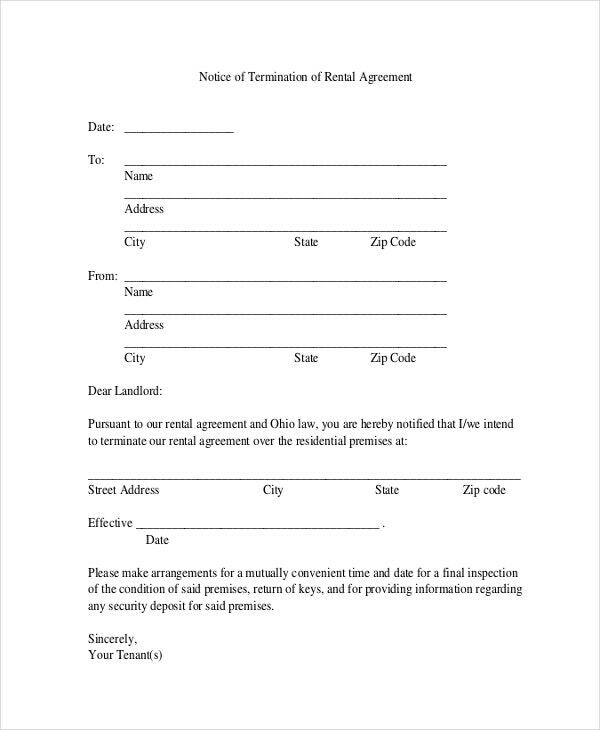 Creating a termination letter can be an easy task, but it can be intimidating if you do not know what to do. A termination letter is a message meant to change the life of an individual. This means that you must be careful about how you write it.Begin with the date of the termination followed by the reason for dismissal. It could be because of bad behavior or poor performance or it could be some other reason. Whatever it is, let the employee know why you are firing him/her. You should also include any warnings that issued to the employee before the termination (if there are any). Talk about the company properties’ the employee might have like company cars or any other properties. Explain whether you want them back or if they should keep those as part of the benefits. 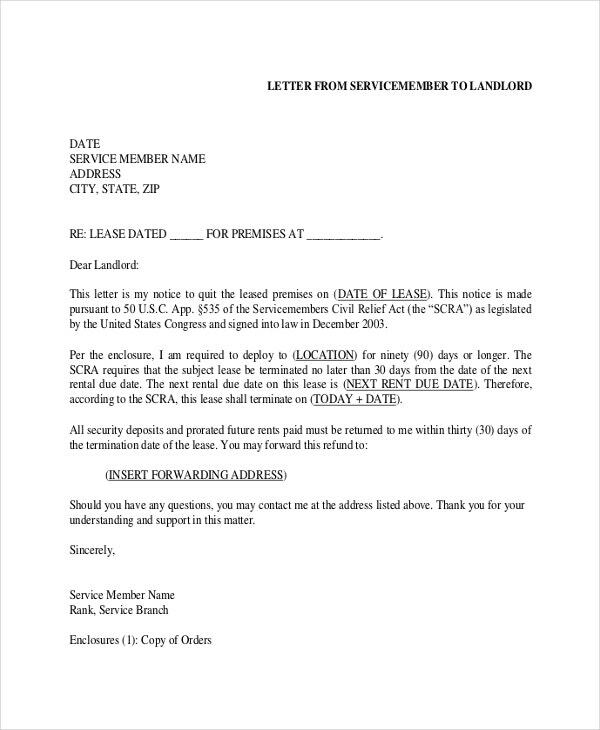 Employers need to hand over some properties like key cards. You need to make sure you tell them this in your letter. 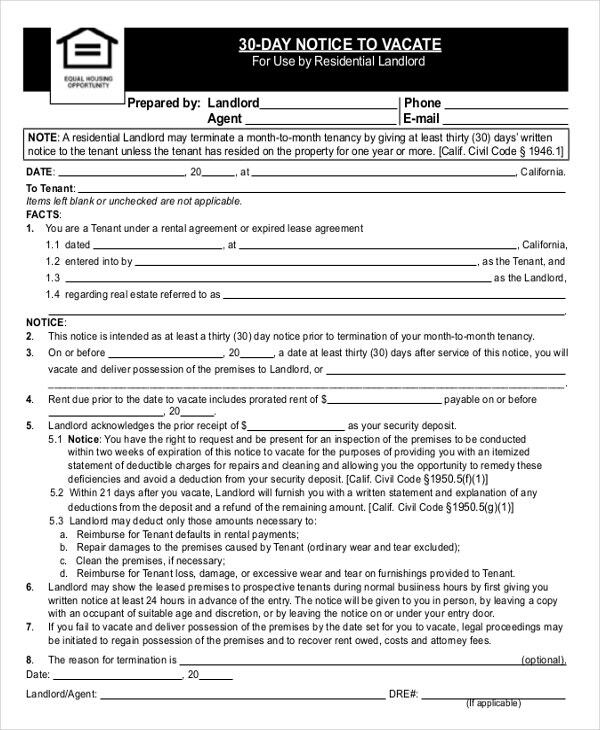 You can also see Rental Termination Template. Keep in mind that you have to pay your employee everything you owe them. If they were piling up their vacation days, you have to compensate them for this. Include details of this in the letter together with any other benefits you may be giving the employee. Also of importance is the insurance covers you had given the employee. Tell them how this will work and whether you will keep the cover for some time or you’ve asked the insurance company to terminate it already. Lastly, include dates. 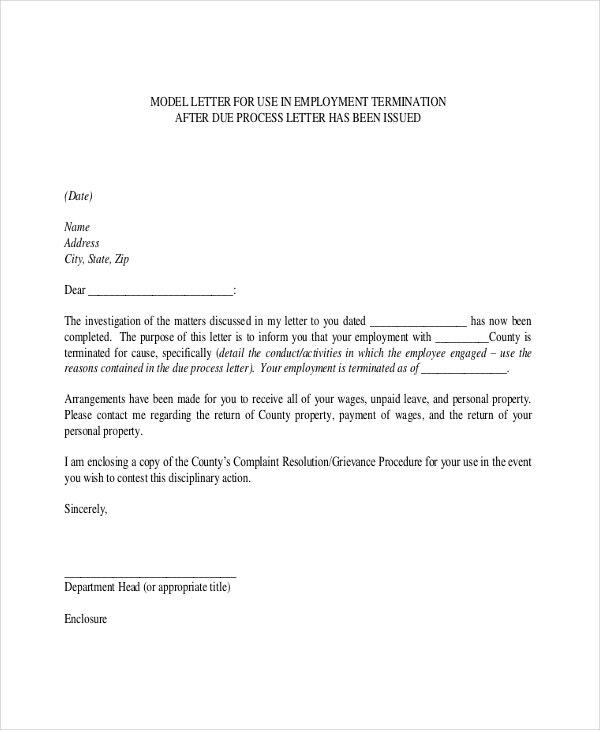 The employee can keep this letter and later decide to use it against you. 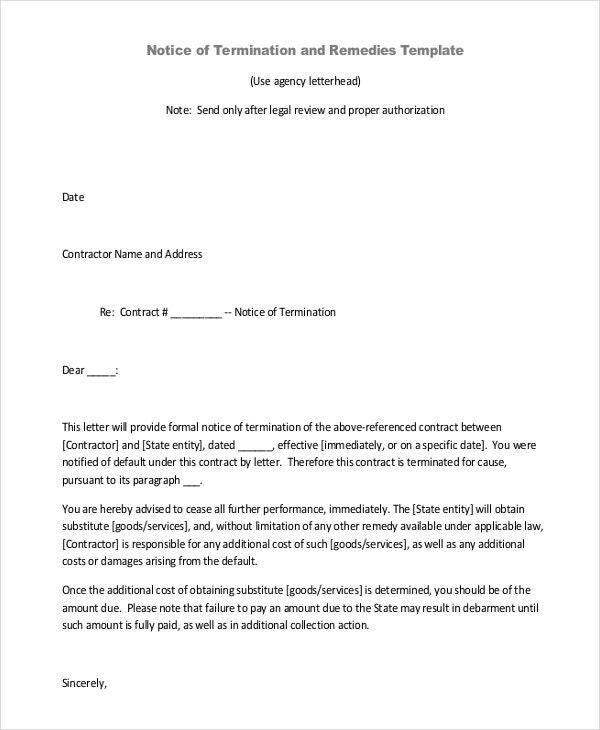 Write the date the letter of termination becomes effective. Include both the names of the employee who must leave the company and who is responsible for the termination. These are very important details, but they are often easy to forget. Start by looking into the background of your relationship in details. How long you have had the business relationship and how well it has worked. 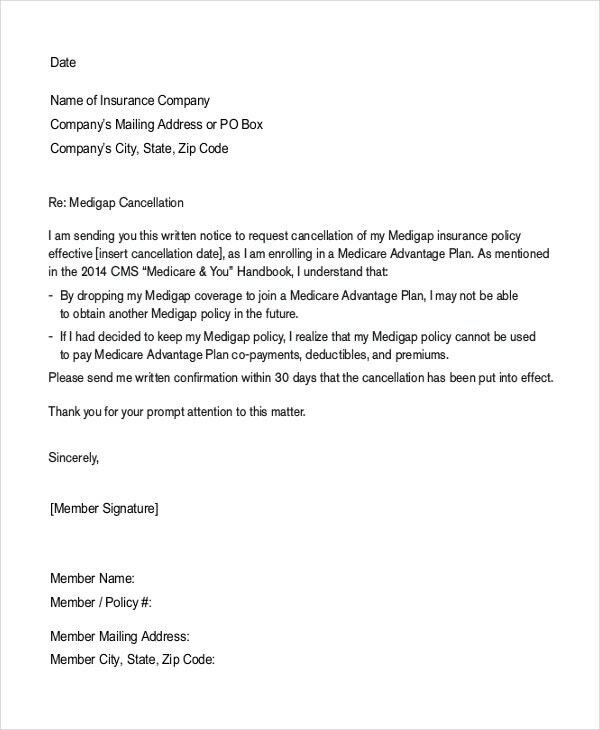 Include any background information of their behavior in your letter. You also have to let whomever you’re firing to know the exact reason for the termination. You can also see Employee Termination Template. Leaving them second-guessing is not a good idea and might leave you vulnerable to a lawsuit. Include any benefits or compensation they may be getting in the letter as well. Do not forget to encourage them at the end. The least you can do is show them that they can still have a bright future ahead despite the fact that they are losing or just lost their jobs. You must have a valid reason for letting an employee go. Otherwise, you may end up losing all you have when they involve you in a lawsuit. Keep the letter as clear and as precise as possible. Use a simple language that is easy to understand and avoid using any technical jargon. Keep it professional and do not reproach the employee in the letter. Only list your reason or reasons for termination. Remember that current circumstances may change and you may want to hire that employee again so keep an even tone in your letter and do not mock them. Most importantly, give them a notice before the actual termination date. Do not use abusive language in your letter. Instead, encourage the now former employee knowing that things can change any minute. If you are not sure if you have valid grounds for termination, consult an attorney. This will shield you from court cases. Ensure you have a valid reason for letting the employee go. 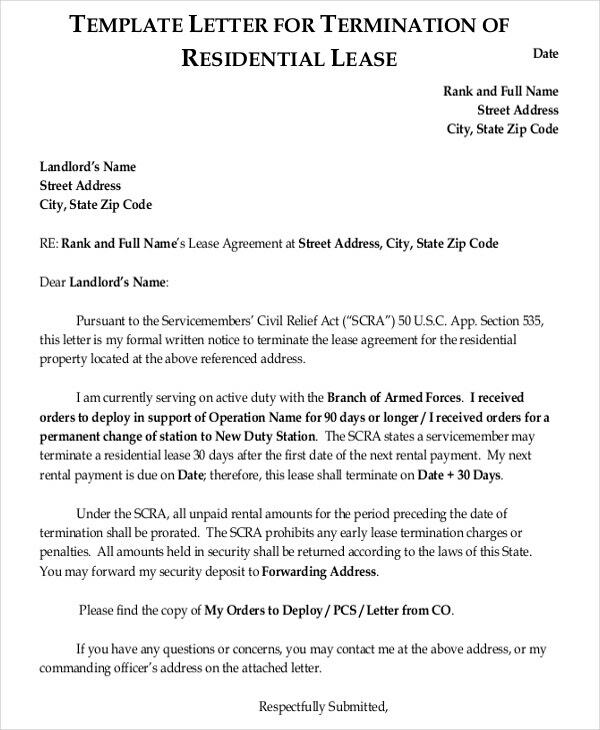 You can also see Contract Termination Letter. Some reasons may not work well for you but will work in the favor of the employee when they seek lump sum compensation from you. Do not share one employee’s details with other employees. Keep their private details confidential.